To help support the breastfeeding goals of mothers in the state of Florida our organization is dedicated to providing education, support, and encouragement to families that want to breastfeed. 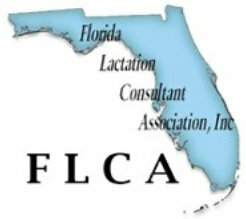 To find professional help near you browse through our directory with contact information listed per Hospital, WIC, Healthy Start, Private Practice and La Leche League among supporters of the florida breastfeeding coalition across the state of Florida. 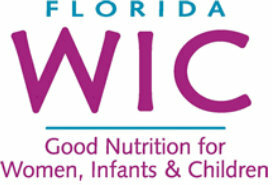 Call WIC today and ask for a breastfeeding coordinator! ONLINE – Drugs and Lactation Database (LactMed) – A peer-reviewed and fully referenced database of drugs to which breastfeeding mothers may be exposed. Among the data included are maternal and infant levels of drugs, possible effects on breastfed infants and on lactation, and alternate drugs to consider.